Already before her official début, the critics described Christine Pryn as a “soloist with authority”. That was confirmed throughout the press with headlines such as “The Heavyweight of the Violin”, “A Violin Force Field” and “Brilliant Début”, when she in 2001 made her début at the symphonic concert series of the Danish Broadcasting Corporation. Since then she has toured as a soloist and chamber musician in more than 25 countries in Europe, Asia and the USA and received numerous awards including the Polish Gloria Artis Medal and Danish Music Reviewer’s Prize. She appeared at venues like Carnegie Hall, Warsaw Autumn Festival, Grieg’s home “Troldhaugen” in Bergen, and Szymanowski’s house “Atma” in Zakopane. As a soloist she collaborated with The Polish Radio Symphony Orchestra, The RTÉ National Symphony Orchestra, The Latvian National Symphony Orchestra, Helsingborg Symphony Orchestra, The Copenhagen Phil i.a., and conductors such as Jan Krenz, Gerhard Markson and Renato Rivolta. In her native Denmark she has appeared at main venues including Tivoli Concert Hall, Frederiksværk Music Festival and the Schubertiade in Roskilde, but innovative concert formats and crossover projects have brought her also to alternative stages such as a parking garage and quite a number of music clubs for rhythmic music. Christine Pryn has recorded several CDs, and most recently she got remarkable reviews for her solo album “Signature”, where she combines contemporary music with Bach. She has always aimed to mix old and new, known and unknown music in a way that gives the audience a unique experience. Thanks to collaborations with composers from Denmark and abroad she has premiered more than 100 works including concertos, solo pieces and chamber music. 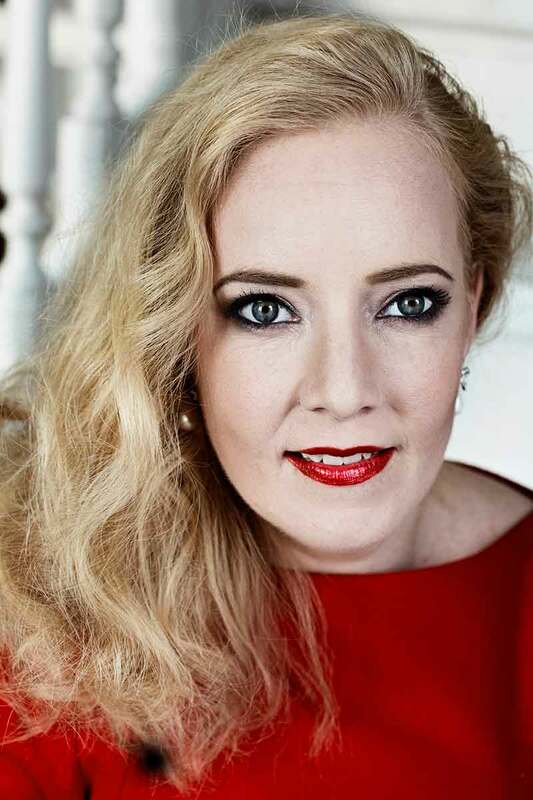 As a musical entrepreneur she has founded Rudersdal Sommerkoncerter, worked on international exchange projects and created theme concerts on relevant topics. 2006 Establishes a network with musicians from USA for exchange. Still active. © 2019 Christine Pryn. All Rights Reserved.